Our extensive experience in the hospitality industry, live event production, and technology integration make us uniquely qualified to be your next in-house AV services provider. Providing world class customer service is what we do! Whether we are designing AV and meeting equipment branded to your flag, or providing specialized projection solutions for your property at 10,000 feet above sea level, we bring unique perspectives and service levels for each and every one of your guests, while maximizing revenue for you. 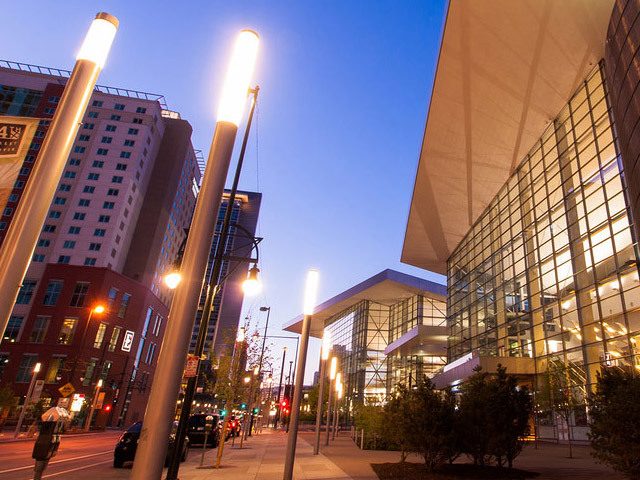 Image Audiovisuals is proud to be the preferred on-site audio-visual vendor for the Colorado Convention Center. 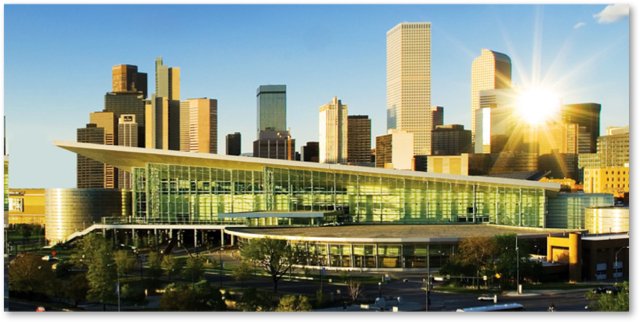 This beautiful facility spanning three levels, offers guests over 750,000 square feet of meeting and exhibit space. Image Audiovisuals is the local technology partner in Summit County, including Breckenridge and Copper Mountain. Our experience with the unique requirements of technology for meetings in high altitude makes Image AV the right choice for all of your technology needs. 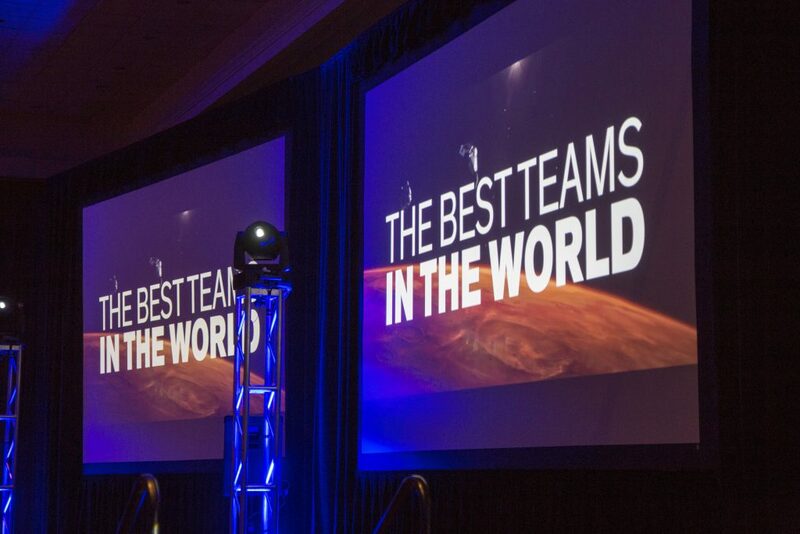 Be a leader in technology in your venue. As one of the few hospitality AV suppliers with its own AV Integration Division, we are uniquely positioned to design, engineer, install and operate your integrated AV systems. From digital signage to touch panel and iPad based control systems, to ceiling mounted projection technology and sound systems, our qualified install team will determine your exact needs and develop a plan to get your venue to the forefront in technology. 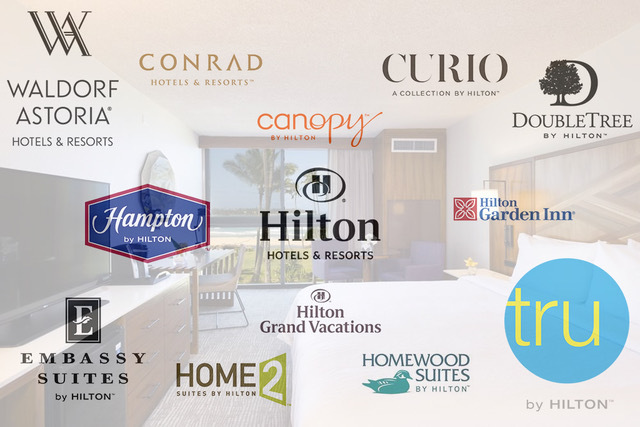 We work with some of the finest hotels in the world.